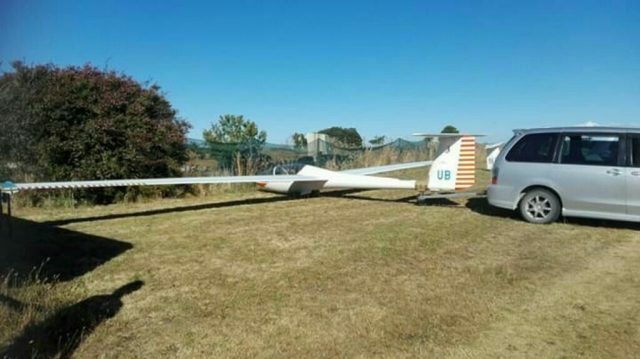 This glider hasn't flown for over a year as I was overseas traveling/flying Europe and N America. 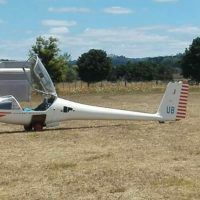 My registration lapsed due to not receiving re-registration notification so in order to get everything up to date for flying, CAA needed to do a full inspection. 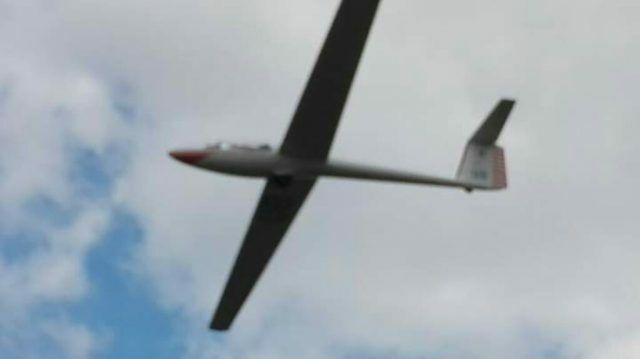 So after the extensive airworthiness inspection the glider is now fully registered along with a new transponder (40 hours). Oxygen tanks tested also. Includes parachute and tow out gear with wing wheel and tail dolly. 2300 hours and always privately flown. Participated in the world championships in Australia. 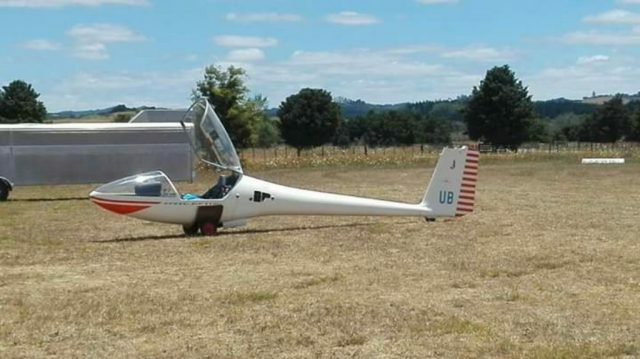 Purchased in Omarama 3 years ago for $22,500. Ready to fly now. All offers considered. Sorry, no trades. Thanks.